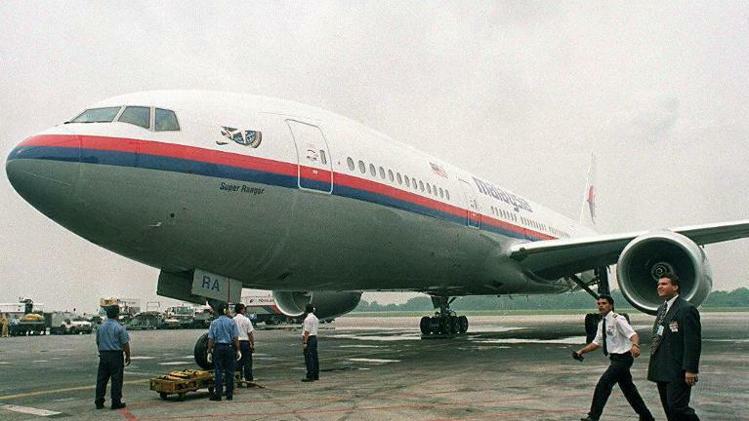 It is very likely flight MH370 had its communications “deliberately disabled” before it went missing, but there has been no confirmation the plane was hijacked, Malaysian PM Najib Razak said at a press conference. Flight MH370 was on its way from Kuala Lumpur to Beijing last week when it vanished from radars. It was carrying 239 people. Responding to rumors that the Boeing 777 was hijackied, Razak said that this had not been confirmed. “Despite media reports the plane was hijacked, I wish to be very clear, we are still investigating all possibilities as to what caused MH370 to deviate,” Razak said. The investigation into the planes disappearance has entered a “new phase,” said Prime Minister Razak, adding that the search for wreckage in the South China Sea had come to an end. “We are ending our operations in the South China Sea and reassessing the redeployment of our assets. We are working with the relevant countries to request all information relevant to the search, including radar data,” Razak. Sources inside the investigation say that key evidence has been revealed that points to the possibility of “human intervention” in the crash. 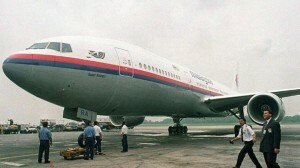 An unnamed US official told AP that the disappearance of the Boeing 777 could have been the product of an act of piracy. “This official says that it’s also possible the plane may have landed somewhere,” AP journalist Joan Lowy reported Friday afternoon. “The official wasn’t authorized to speak publicly on the matter and spoke only if not identified,” she said. Other reports based on sources participating in the ongoing investigation claim that the missing flight could have stayed in the air for more than five hours after it lost contact with air traffic controllers. Washington has also deployed agents and technical experts to help with the ongoing investigation into the whereabouts of the plane. White House spokesman Jay Carney said that investigators are considering “a number of possible scenarios” and collaborating with the Malaysian government.